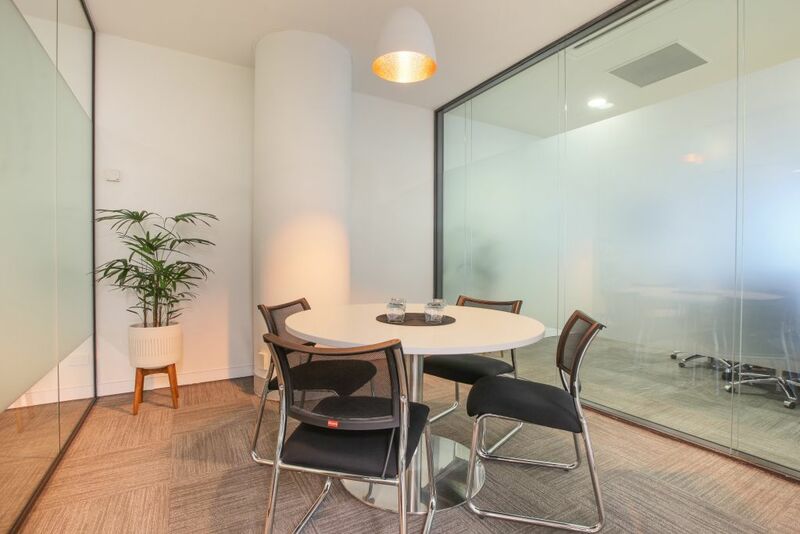 179 Turbot Street is nestled between The George Street Court Precinct, Spring Hill and the Queen Street Mall. This enviable location is just 150 metres from Brisbane’s Central Station. 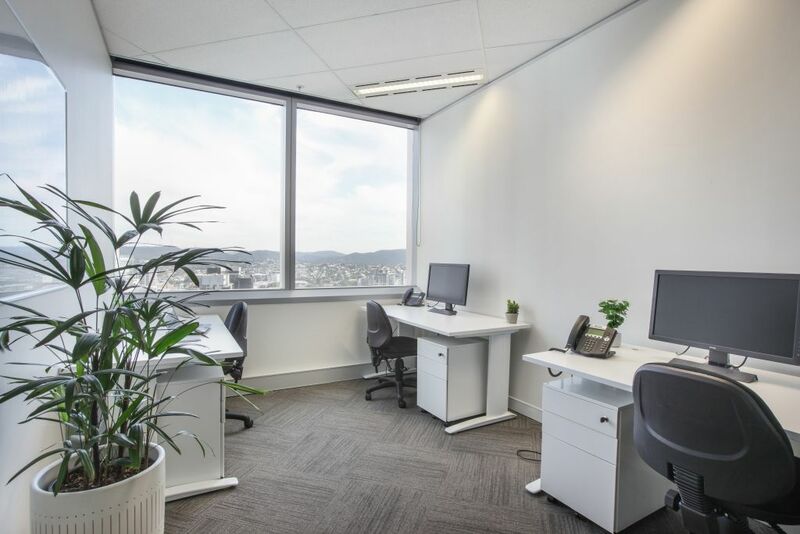 Level 21 enjoys sweeping views across King George Square and the hinterland towards Mt Coot-tha and the Glasshouse Mountains. 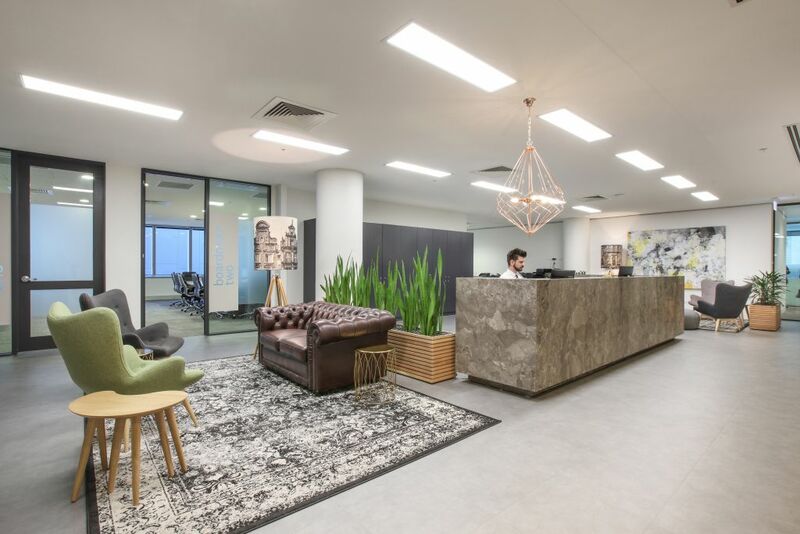 The centre is light and airy with a modern, spacious reception and breakout areas. 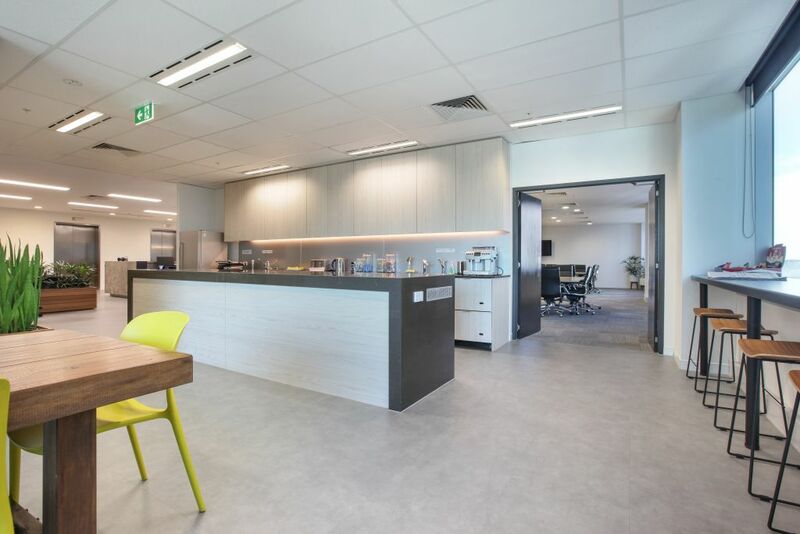 Workspace365 on Turbot Street strikes the perfect balance between corporate and community. 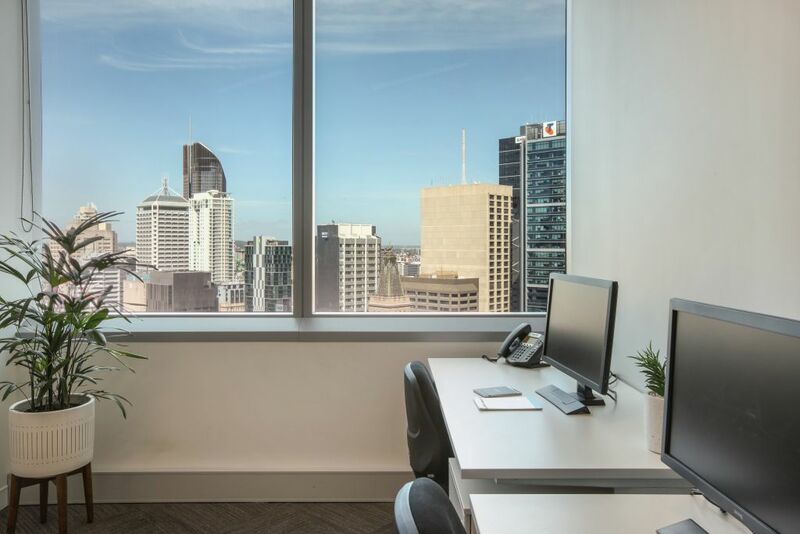 179 Turbot Street is an A-Grade business address and office tower. The building boasts a lobby café, an onsite public carpark and recently renovated end of trip facilities. Right next door is the Metropole Bar and Eatery which offers a range of dining options to suit any occasion. Level 21 has been designed to create a lasting business impression! 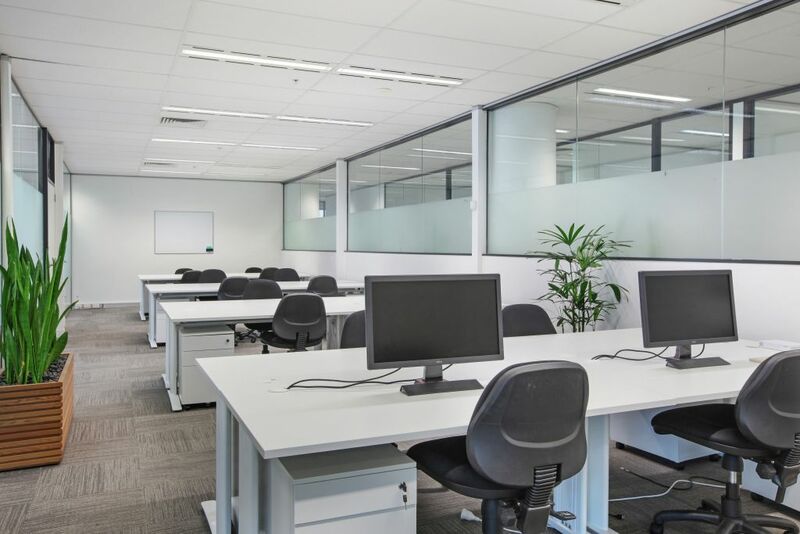 We have thoughtfully shaped a work environment which encourages collaboration and community. We have spaces to support all types of business from small start-ups through to large teams. 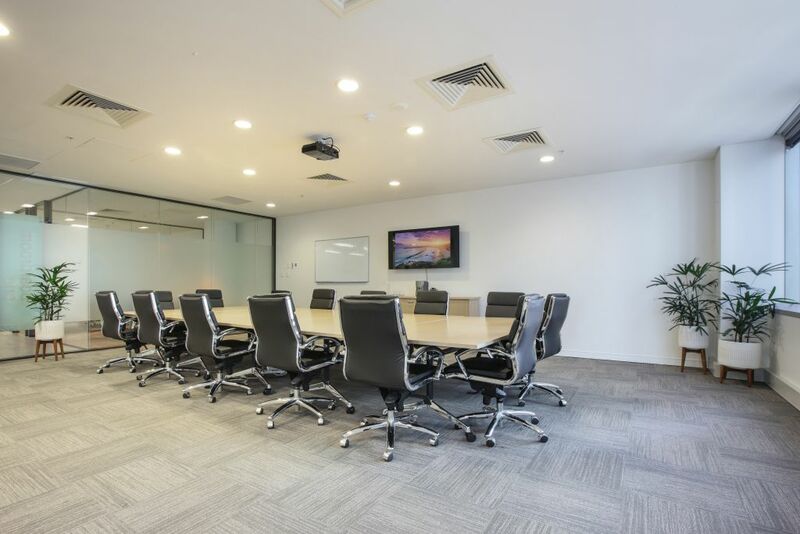 The centre features a range of meeting and project spaces from interview space through to our large 28 seat boardroom. 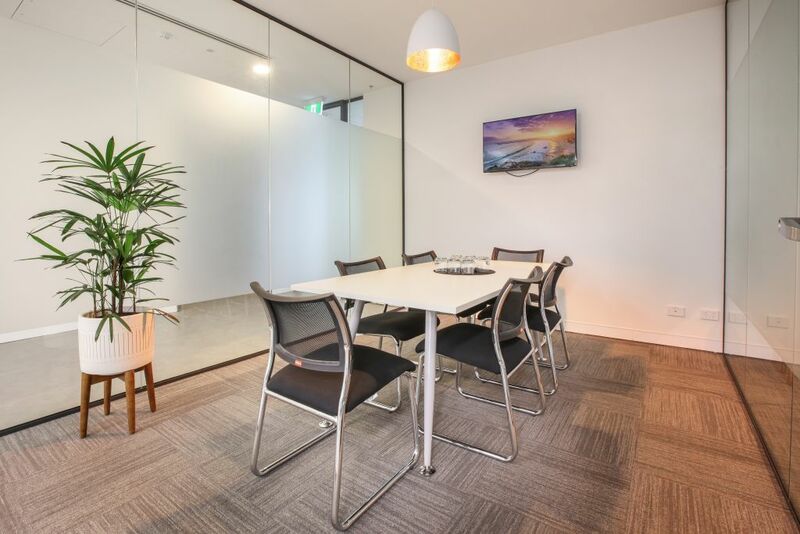 Our boardroom is arguably Brisbane most flexible meeting/function space. 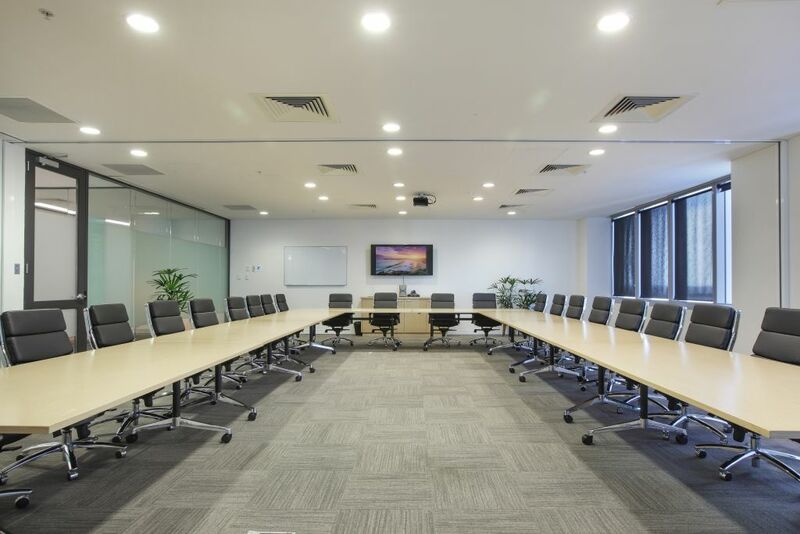 Our flexible hire options mean you can move into larger spaces as your business demands. 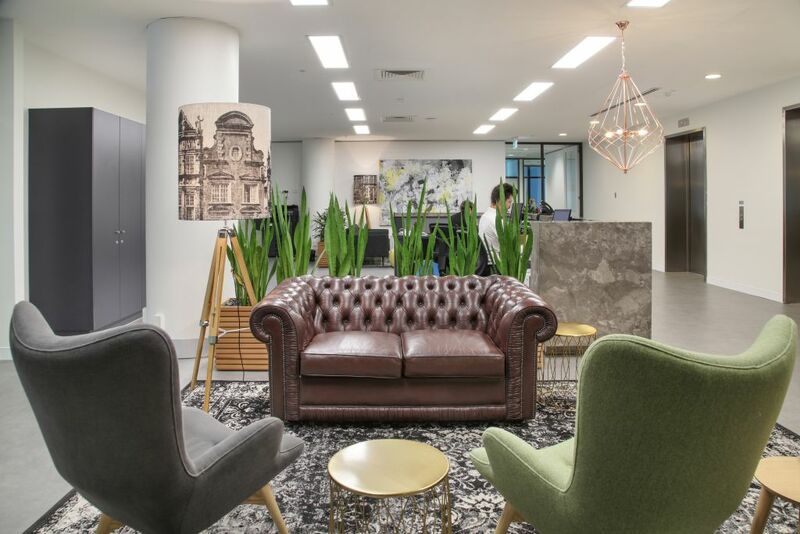 Workspace365 offers spacious internal shared amenities with communal breakout areas, alongside private suites, co-working solutions, premium meeting rooms and a range of professional services to help your business prosper.